Pile of trash has been here for months. Your request to Houston 311 has been accepted. Your service request ID is #296348. Please note that this nuisance has been reported by multiple people since April 2018 and nothing has been done about it to date. Your request to Houston 311 has been accepted. Your service request ID is #296221. Your request to Houston 311 has been accepted. Your service request ID is #296148. I just walked by this damaged stop sign. Your request to Houston 311 has been accepted. Your service request ID is #296111. Your request to Houston 311 has been accepted. Your service request ID is #289055. City fails to maintain public ROW. 6+ Foot weeds, etc. Your request to Houston 311 has been accepted. Your service request ID is #294262. Your request to Houston 311 has been accepted. Your service request ID is #294485. Your request to Houston 311 has been accepted. Your service request ID is #296059. The drainpipe that flows into cedar creek is completely clogged which leads to the rest of the road being backed up. In the picture you can see the level in the creek has gone down and you can see the drainage pipe but no water is flowing out, it is flowing over the top of the retaining wall ( this bridge and wall was replaced in the last year). Your request to Houston 311 has been accepted. Your service request ID is #292607. 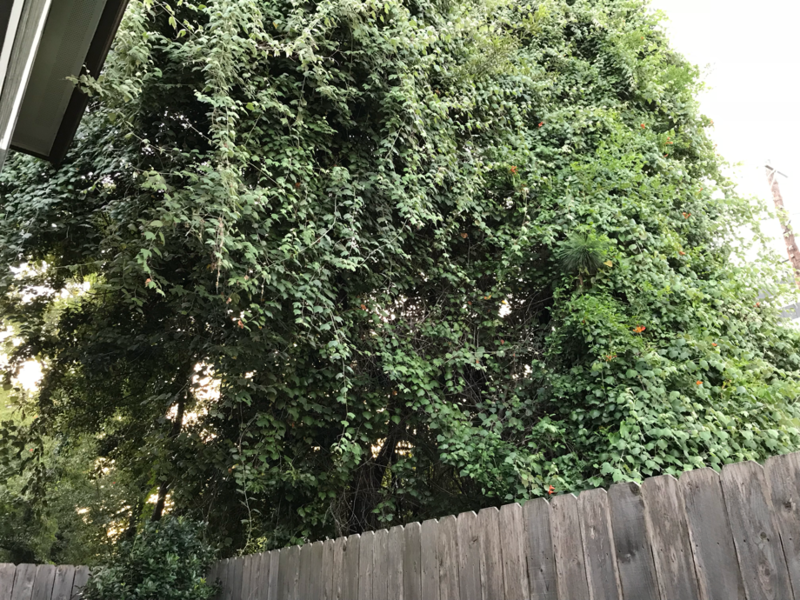 The HCFD property behind my back fence has out of control trees/weeds that they do not control. 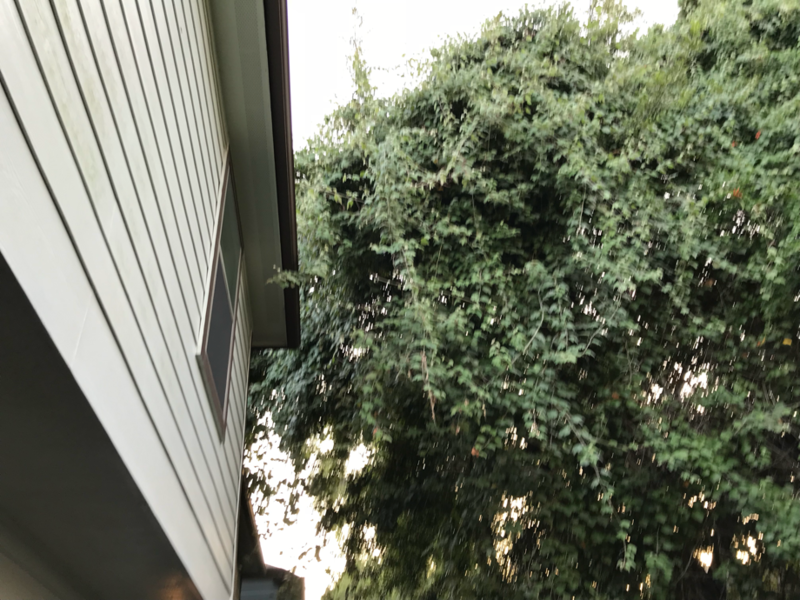 The brush is growing into my house, over and under my fence. Your request to Houston 311 has been accepted. Your service request ID is #295991.